2.7. Tuusula DM Only By The Night Exc1, CQ, BB-1, CC & BOB! 19.6 Riihimäki; DM Lady In Leather Suit Exc1, DM Only By The Night Exc1, CQ, BB-2, CC! 19.6. Pärnu Estonia, DM Zen Master Est CC & res cacib. Congrats!! 11.12. 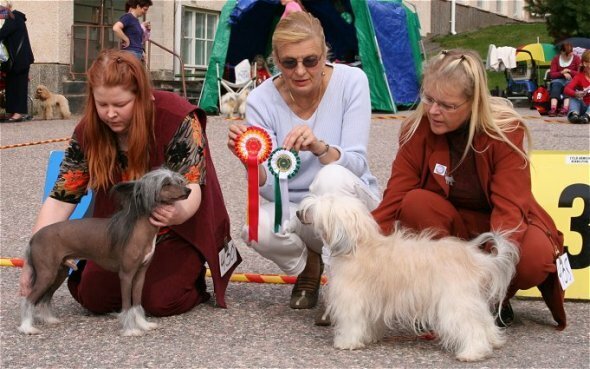 Helsinki Winner 2010 show, DM Zen Master BOS,CC,Cacib & Hew-10, Huge congrats again!! 18.9. CCDC Club Show, DM Zen Master BOS, Huge Congrats!! 25.4. Zanti, DM Purple Heart SA CH! Congratulations to Shirley and Little Miss!! 10.8. 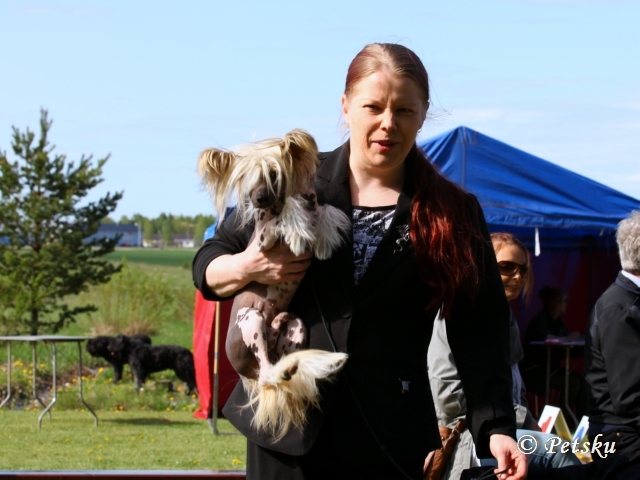 Tornio INT show, Dragon Moon Make Me See Stars "Saga" 2nd cacib & BOS, Congrats to the owners! ** What a weekend! Saturday 12.6. 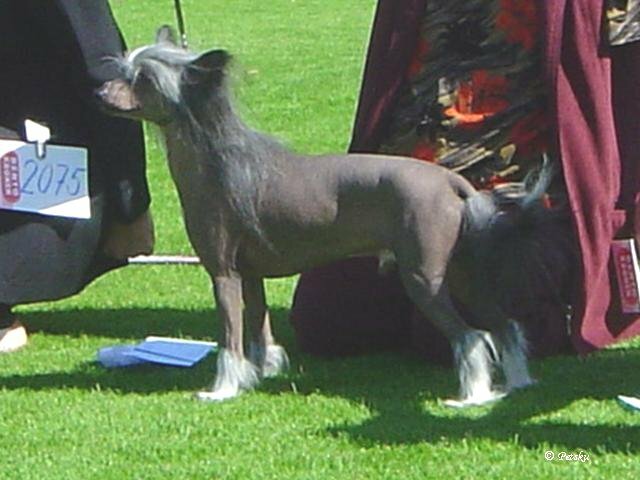 Estonia, Pärnu International show Est&Lv Ch Lemiz Bring Him Joy "Magic" got Best male, Cacib, BOB, Group-3. 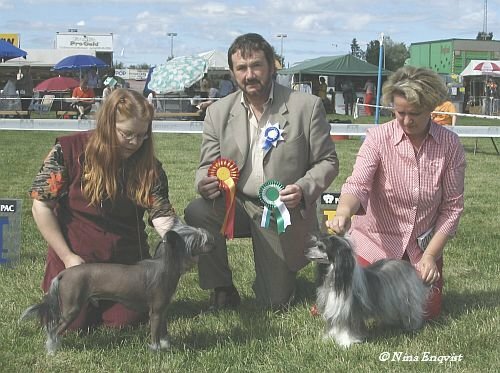 13.6.Tartto; Dragon Moon Helen Of Troy was BOB junior, Magic was Best male & BOB & Group-1 & BIS-3, Fin Ch Nakkeri Turkinpippuri "Jampe" was Best male 2nd and got CC and Est Ch title and last but not least Chihuahua Fievel got BOB & CC & Group-4. **15.9.New pics of "Peetu" Dragon Moon Storm Warning""